October 14, 1951 first regular worship service conducted by Rev. Martin Swanson and worship leader, retired Rev. A. M. Himes. October 25, 1952 Rev. 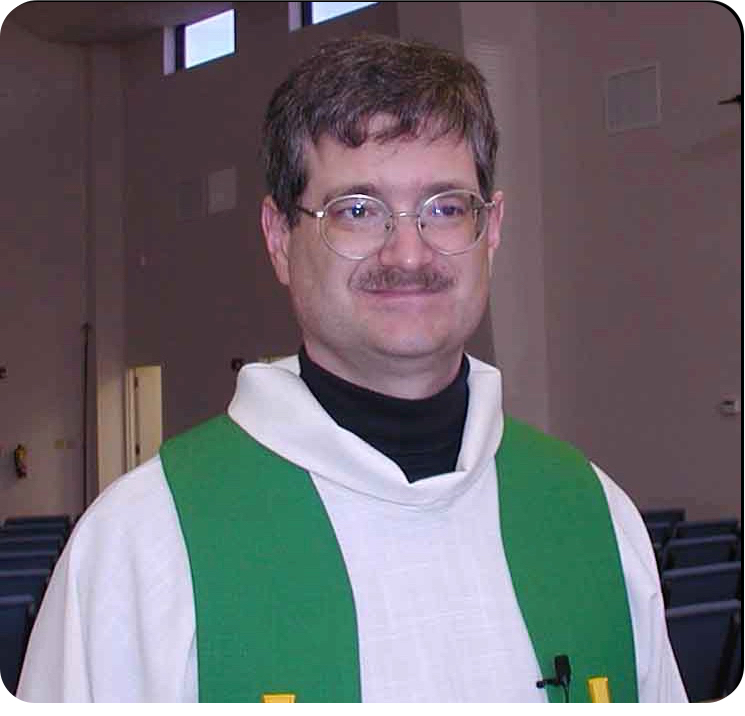 Martin Swanson, pastor of Zion Lutheran Church in Groveland, answered the first pastoral call for our congregation. April 12, 1953 first pastor installed. Fall 1956 Pastor Swanson resigned. The Rev. Thomas A. Shearer served briefly. Fall 1956 through July 1966 Pastor Carl A. Moberg served our church.. The Rev. Klaus O. R. Koch served as Assistant Pastor. December 12, 1966 Rev. A. C. Pikop answered the call to be the next pastor. April 1972 Pastor Pikop left. July 1972 Rev. Harold B. Kildahl became our pastor and was pastor at our church's 25 year anniversary. January 25, 1981 Congregational Meeting voted to call full-time pastor and separate from Zion Lutheran Church in Groveland. Pastor Becker called in June 1982 and installed on October 10. He retired in December of 1989. January 7, 1990 Rev. 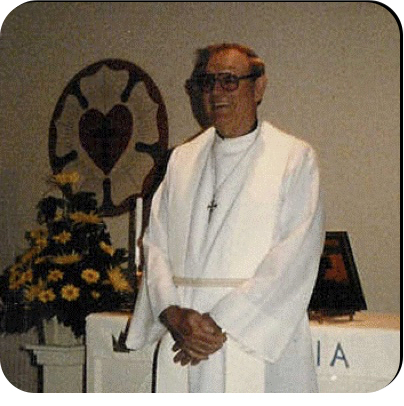 Harry Anderson accepted Pastor Interim for 15 weeks ending Easter April 15, 1990. April 1, 1990 Call extended to Rev. C. Phillip Whitener. Accepted April 24 and installed on May 13. Early 1996 Pastor Whitener resigned. 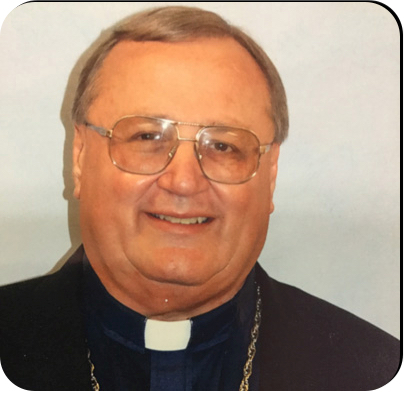 During this period,retired Pastor Art Krause served as an associate pastor. 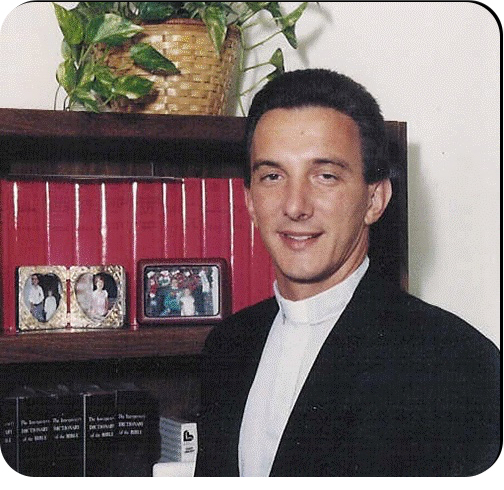 January 17, 1997 Interim Pastor Donald R. Himmelman serves. Call extended to Rev. 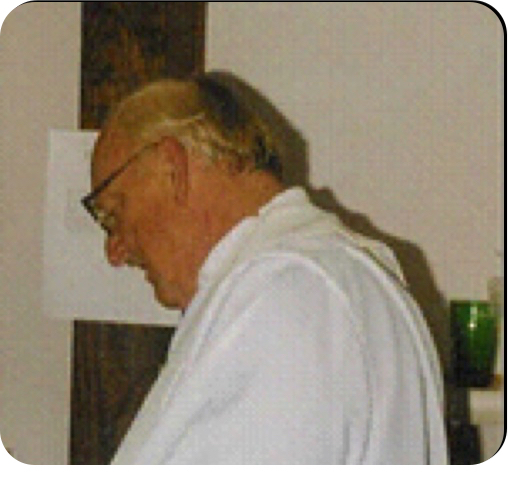 Jonathan C. Ostenburg on Palm Sunday 1997. He was installed on June 8, 1997. He resigned in early 2011 due to ill health. Pastor Nancy C. Vogel was installed as interim pastor on September 1, 2011. 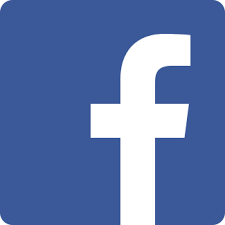 (Rev. Terry Krier, a retired pastor, assumed duties as a Supply Pastor in early 2011 until Pastor Vogel arrived. 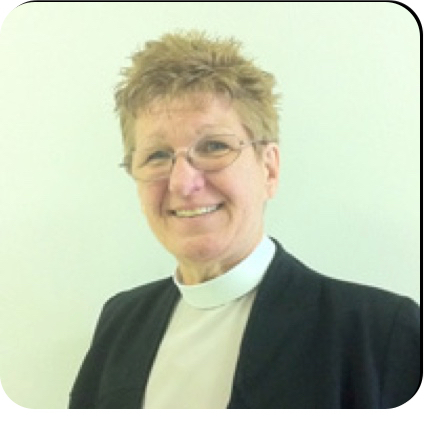 Pastor Nancy Vogel resigned as Interim pastor on January 17, 2016 and was replaced by interim pastor Pete Zieg. Pastor Zieg resigned when Pastor Schmidt started his ministry on April 17, 2016. Pastor Dennis Schmidt started his ministry at Shepherd of the Hills on April 17, 2016 and was installed as permanent pastor on May 29, 2016.